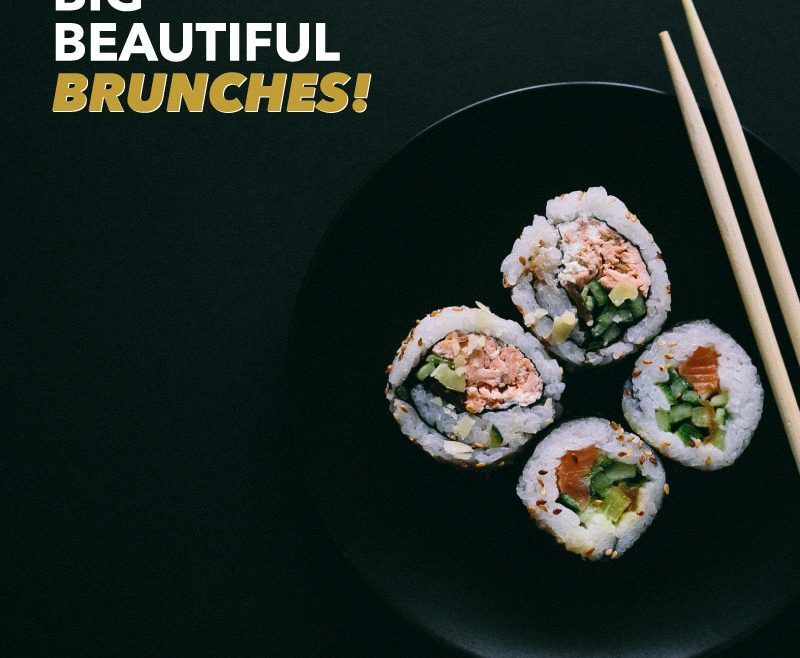 Big Beautiful Brunches – The best brunches in Dubai. Friday brunch at the UAE’s top hotels. I’m sure you will agree, Brunch is one of those must do things in Dubai. People frown when I make a big deal about going out for brunch here. But they don’t get it. It’s so far removed from the avocado and eggs they think I’m talking about. If only they knew!! Sometimes I get sick of the the D’runch mentally often found at Brunches around the city. It gets kinda boring and same same. Good news is, it doesn’t have to be like this. So many of the finest restaurants in the ‘WORLD’ open up their doors for you all to enjoy their tasty cuisine on a Friday afternoon. Their is nothing better than kicking back with mates for 4 hours with a good band and endless supply of good food, well made drinks and interesting chat.